Grab them while you can. Once our specials are gone, we won't be replacing them. 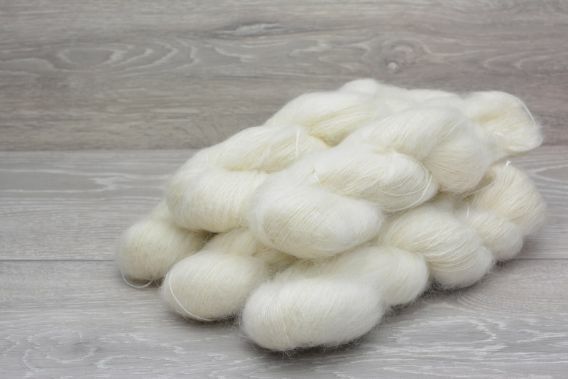 Extrafine and superfine merino is used for these yarns. 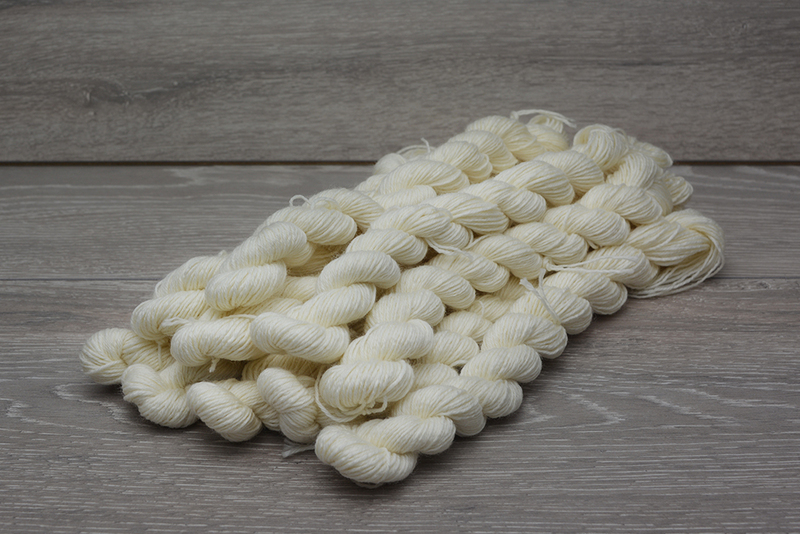 It feels soft and gentle against to the skin but is also strong and durable for good wearing properties. Its natural elasticity allows garments to stretch then return to their original shape. 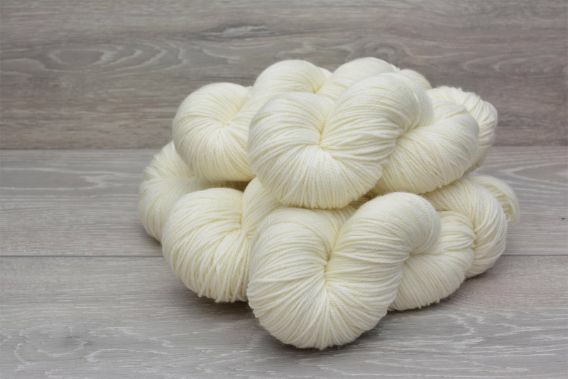 These yarns are worsted spun from long staple fibres to produce a yarn that is fine and strong with a silky feel. 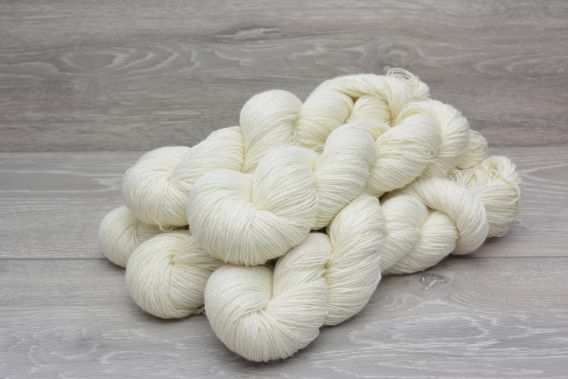 Blending Superwash Merino with Silk produces silky soft yarns with a unique natural sheen. 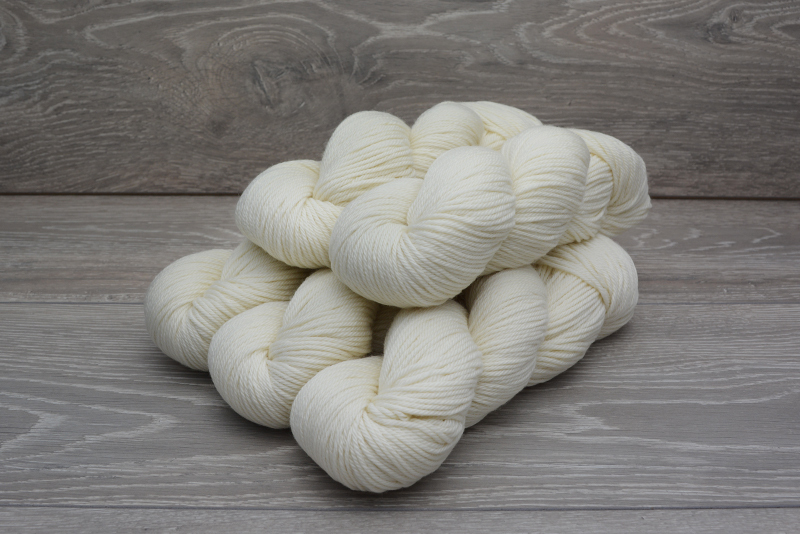 Our superwash merino/nylon blends are super soft and bouncy with added nylon for extra durability.